Lee Fields moved with his family to Elizabeth City, NC in 1997 to begin a teaching ministry at Roanoke Bible College, now Mid-Atlantic Christian University. He is a Professor of Bible and Theology and Chair of the Department of Biblical Studies. Since the 1980s, Lee has done supply preaching and has held several part-time ministries. He married Julie, his high school sweetheart, in 1979. They have two grown children. He received his Bachelor of Science in Education degree from Emporia State University in Physical Science. After attending Manhattan Christian College in Kansas, he moved to Cincinnati, receiving the Master of Divinity degree in General Bible from Cincinnati Bible Seminary. He received his PhD from Hebrew Union College-Jewish Institute of Religion in Cincinnati, in Hebraic and Cognate Studies with an emphasis Judaic Studies in the Greco-Roman Period. His dissertation was entitled, "An Anonymous Dialog with a Jew: An Introduction and Annotated Translation." At MACU, Dr. Fields teaches courses in both Old and New Testaments. His emphases are biblical languages and Bible interpretation. He is a member of the Evangelical Theological Society, the Society of Biblical Literature, and the National Association of Professors of Hebrew. He is the author of Hebrew for the Rest of Us (Zondervan, 2008), and An Anonymous Dialog with a Jew, Corpus Christianorum in Translation (Turnhout: Brepols, 2012). He is also coeditor of and contributor to Devotions on the Hebrew Bible (Zondervan, 2015). He has written a number of articles in various publications, both popular and scholarly, and writes a monthly blog on Zondervan's koinonia website entitled "Hebrew and You." 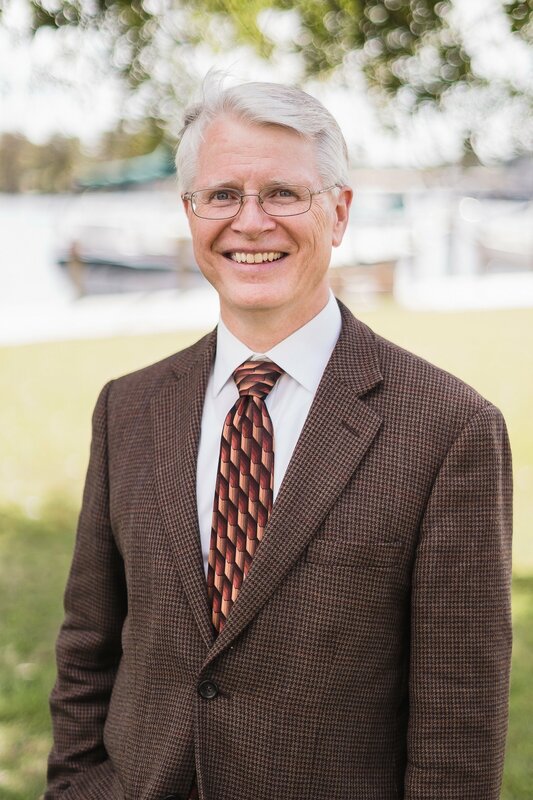 In local church work, Dr. Fields has been associate ministerial staff and has been an elder at Towne South Church of Christ in Elizabeth City, where he continues to teach Sunday school and other special studies. He has developed two special series for churches: "From Stone Tablets to Clay Jars," a study of how the Bible came to the modern world, and "American Denominations," a survey of a few major Christian groups. Lee likes to work out moderately and occasionally play guitar. He is an avid, long-time fan of the Minnesota Vikings.